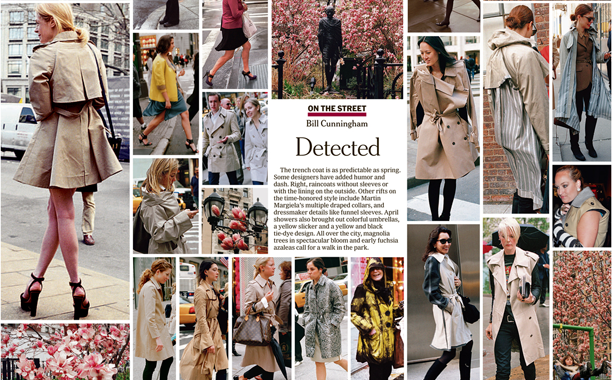 Street style is an undeniable part of today’s fashion world, and its existence is in large part thanks to The New York Times photographer Bill Cunningham. The documentary Bill Cunningham New York gives viewers a glimpse into the photographer behind the lens — a man who has single-handedly archived the essence of New York style for over 30 years. I’m planning on watching this over the weekend and will be sure to let you know what I think!